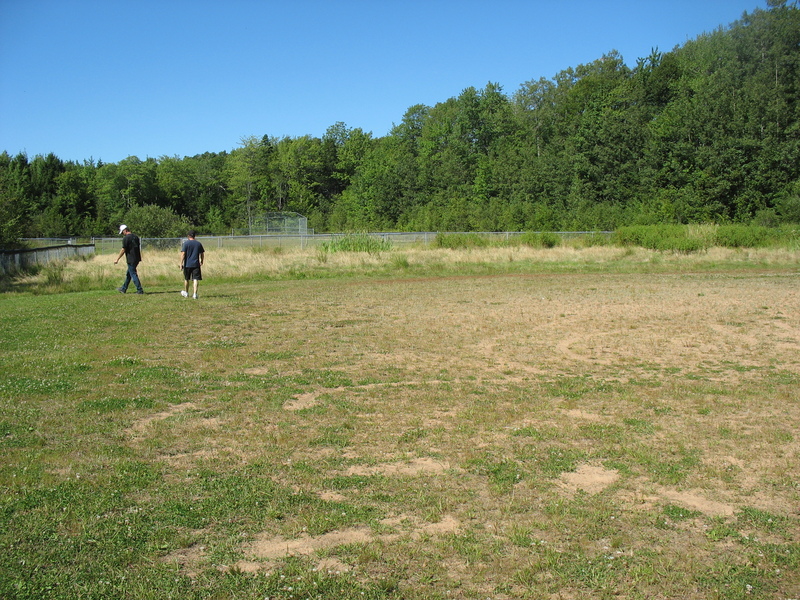 Sackville RC has spent the last 11 months trying to get a dedicated RC area for HRM. We asked you to respond to us through classified ads, we have asked you to call 311 and tell them of your desire for an RC Area and these things have been done with great results. RC meets were held over the summer in which community leaders were in attendance and positive things were accomplished. 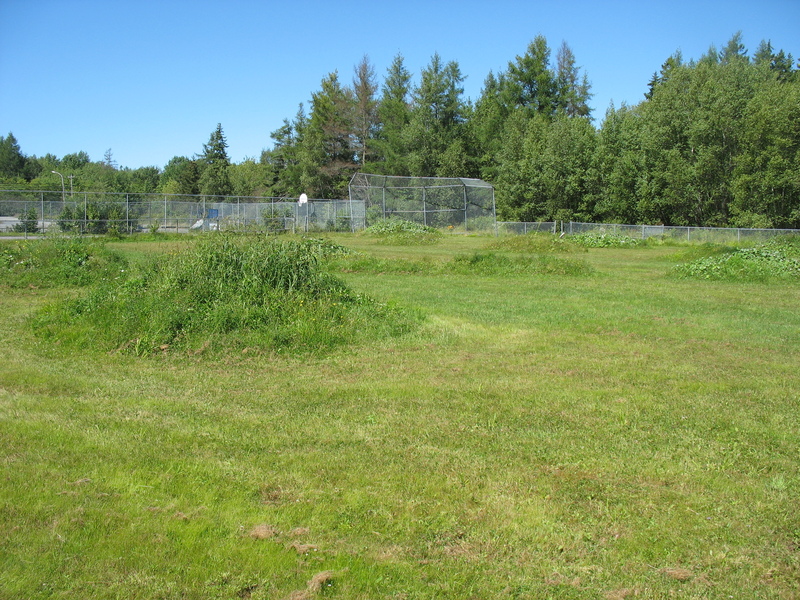 Sackville RC originally presented an idea to Councillor Steve Craig back in May 2013 that was for and RC Track and due to input from the public, we have since modified the idea to include a bashing area. Councillor Craig liked the idea and put us in touch with HRM staff. We have now progressed to the where we are working with HRM city staffers as they themselves review various locations throughout the city that they feel would best fit the needs of the RC community. This is not a firm commitment from the city but it is a positive step in the right direction which keeps us on track in hopes of having something in place for the 2014 season. As soon as we hear something conclusive, we will pass it along. Although this is not moving along as fast as we would like, it is moving forward and we are very encouraged by the progress. To read Sackville RC’s Revised Proposal click HERE. Sounds great for you guys 🙂 I hope you get to move out of backyard racing soon.